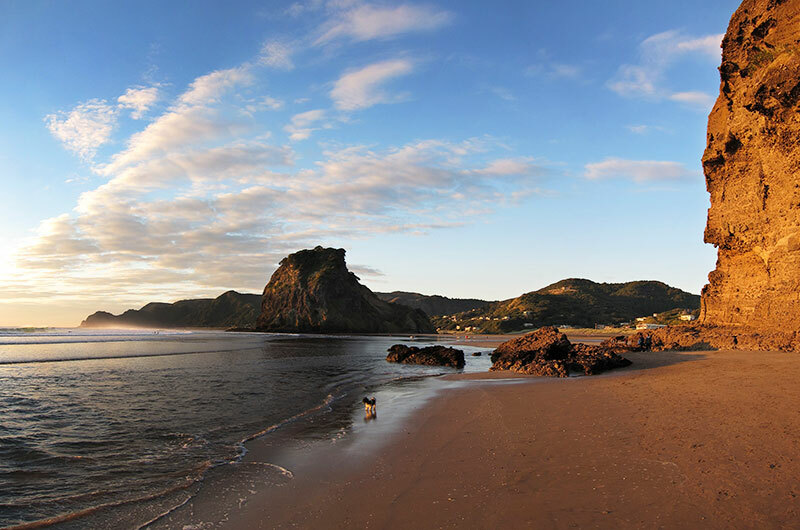 Rugged, wild, stunning and unforgettable are just a few of the words used to describe a day at Piha Beach, part of our Things to do in Auckland Beaches series of Day Trips and Overnight Luxury Escapes. Piha Beach is only 30 minutes drive from Auckland city CBD, which allows us to collect you from your hotel, or your accommodation in our luxury vehicles designed for comfort and safety. 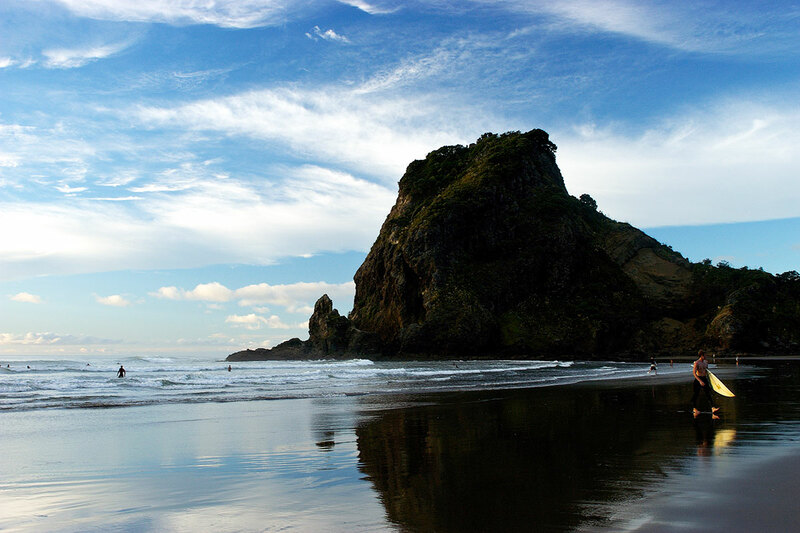 Enjoy a leisurely morning pick up from Auckland city, (usually around 10.30am) before being served delicious refreshments at Piha Beach with its stunning view of Lion Rock and the Tasman Sea. Refreshments are created by one of our private chefs and normally contain delicacies such as prime venison cuts with fresh Muriwai Sour dough bread, cheese and the most delicious of jams finished with hand piped chocolate deliciousness contained within hand made chocolate cups with a personalised drink whether that is a hot chocolate with marshmallows, the perfect pot of tea or an Irish Coffee to die for! Take a stroll along the black sand beach and breathe in the salt air of our wild west coast Auckland beaches or accompany us to KiteKite Waterfalls and breathe in the pure rain-forest environment. 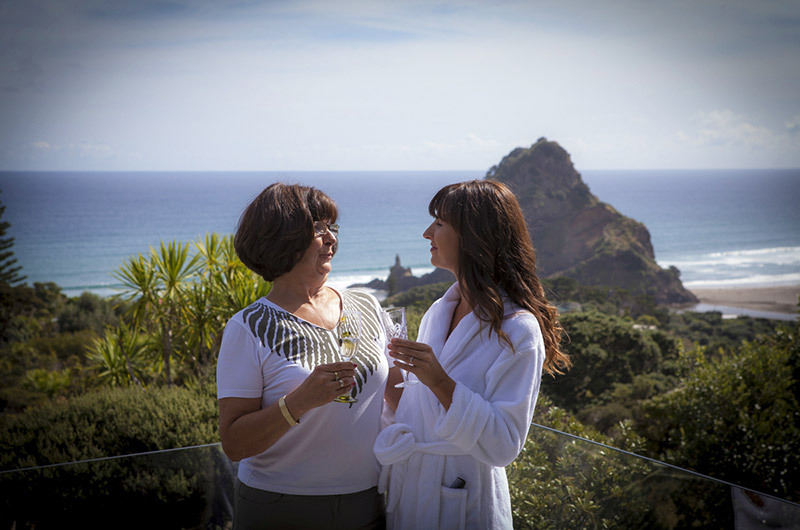 Whatever activity you choose, rest assured you will have everything you need suited to the day's conditions to make the perfect Piha moment. When the majestic Lion has soothed your soul, allow us to take you to a secret place of charm and old world character for a high tea and view that will top off your perfect day. As you help yourself to the wonderful pastries, sit back and take in the almost Jurassic feel of our beautiful rain-forest. 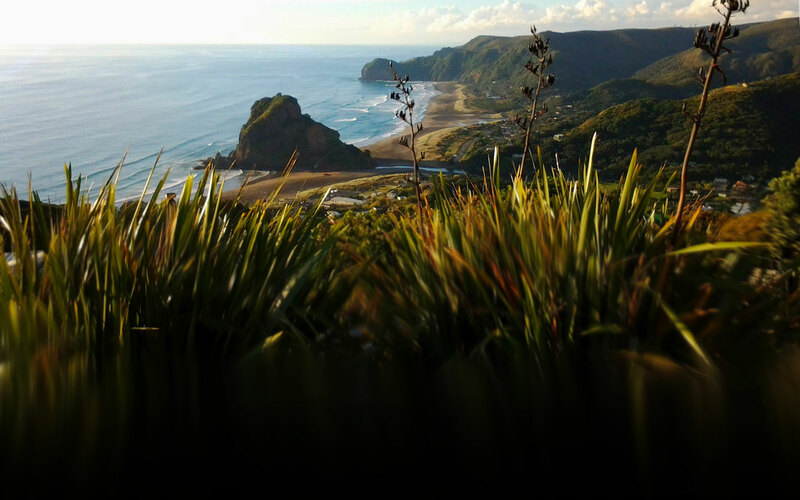 The perfect end to the perfect Piha day before we return you to Auckland city or we are happy to take you to your next destination choice in our stunning vehicles. Watch the Hillary Trail - the Waitakere Ranges and West Coast Auckland Beaches. 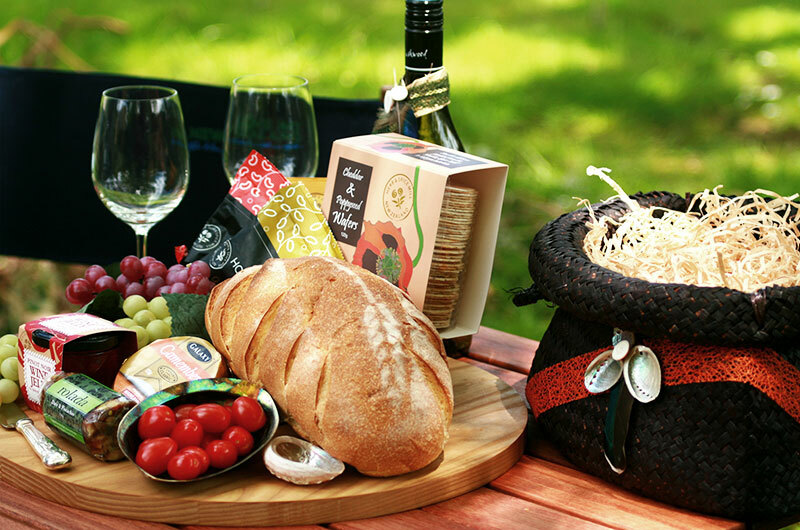 Enjoy a mid morning feast to give you the energy you need to discover waterfalls, rainforest, black sand beaches and glorious rocks with crashing surf. © 2019 Love My New Zealand® Luxury Escapes NZ. All Rights Reserved.